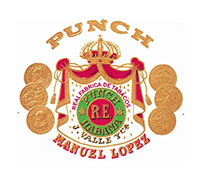 Punch was founded in 1840 and it is one of the oldest brands alive. 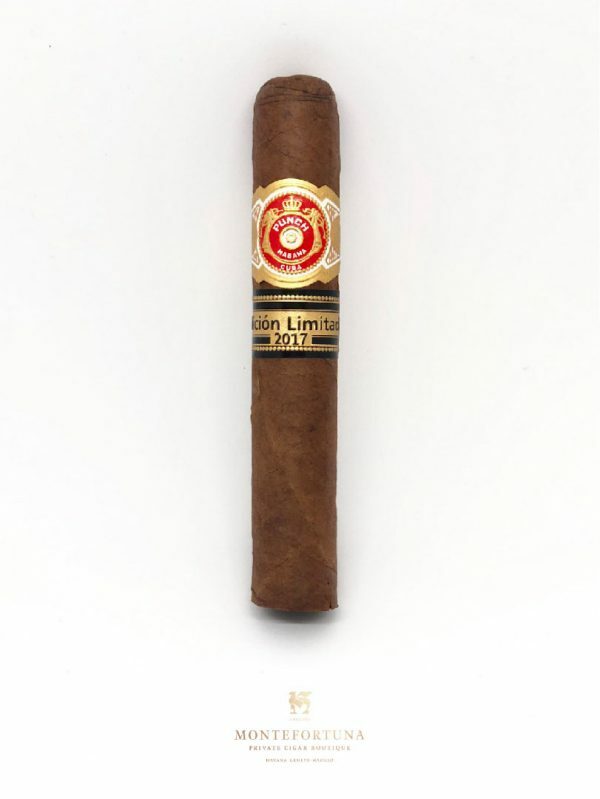 In 1931 its production was moved to Hoyo de Monterrey’s. Both brands are still produced in the same factory. 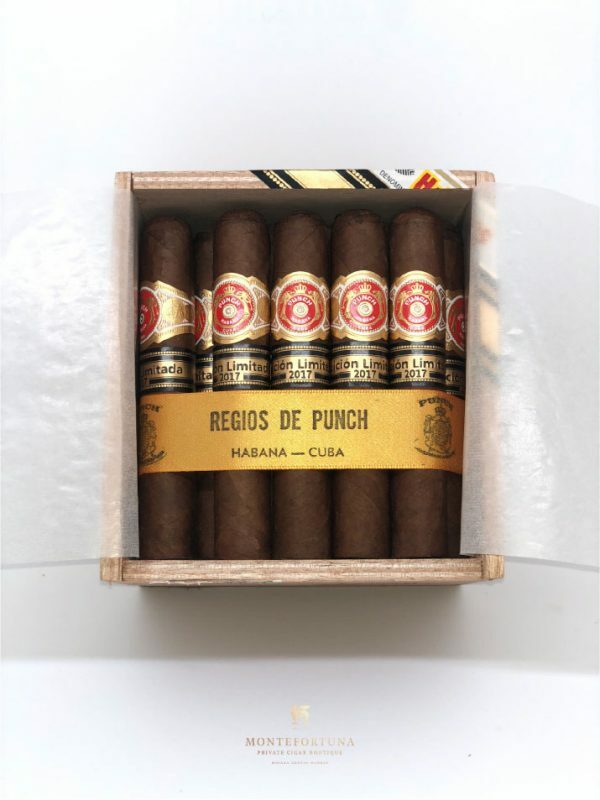 Its strength is medium and its tobacco comes from the Vuelta Abajo region in Cuba. 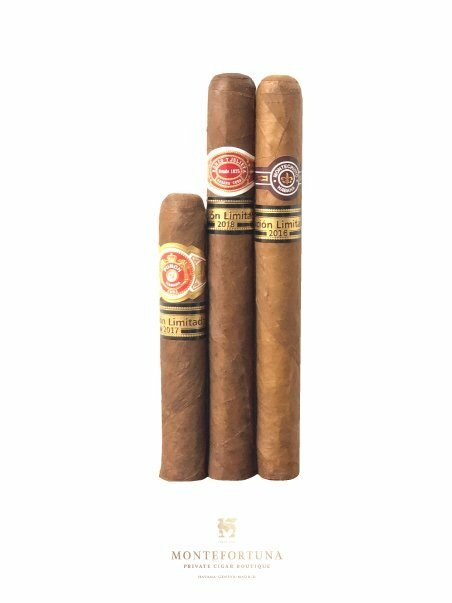 You will find them at the Montefortuna Online Cigar Boutique.